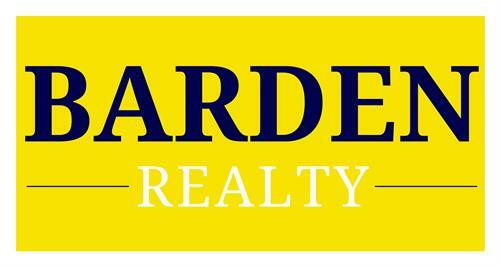 Barden Realty is your LOCAL real estate resource for ALL of your real estate needs! Originally started in Mandeville, La., we specialize in assisting home buyers and sellers of all kinds, including foreclosures and rent to town properties. We look forward to helping you whenever you're ready! How to Get Your Real Estate License in Louisiana? Realtors Wanted---We Offer FREE Leads! We're located right across from Beau Chene in Mandeville on Hwy 22, right next to Goodwill in the Winter's Title Building.